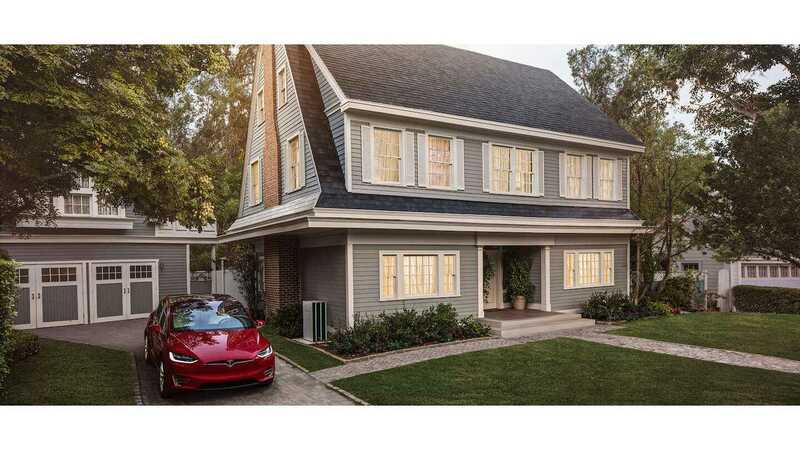 Tesla Solar Roof Installations Behind Schedule? 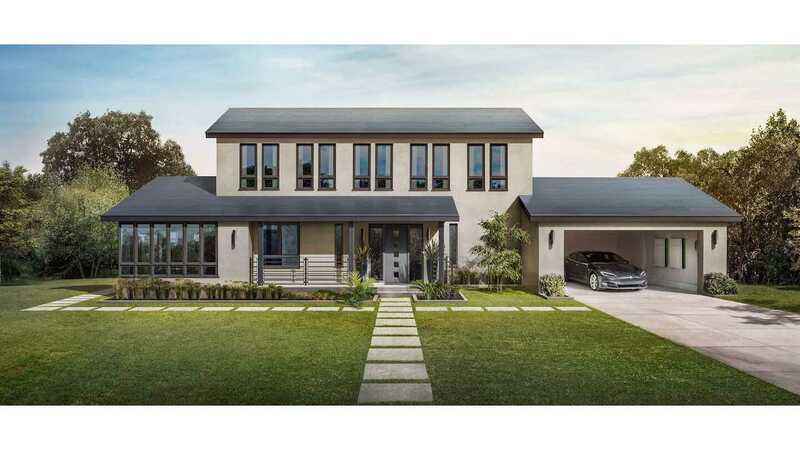 Tesla highly anticipated Solar Roof still awaits its first commercial installation as company confirmed that it did not start on June 30. Tesla opened orders for the solar product on May 10th (see details), and it was expected that Tesla will begin installations in June (the goal was tracked by Bloomberg), but that didn't happen, and now there is no official specific date announced in its place. "Installations will start in June, beginning with California and rolling out to additional markets over time. When Solar Roof is rolled out in a particular market, Solar Roof customers will be installed based on when their order was placed. 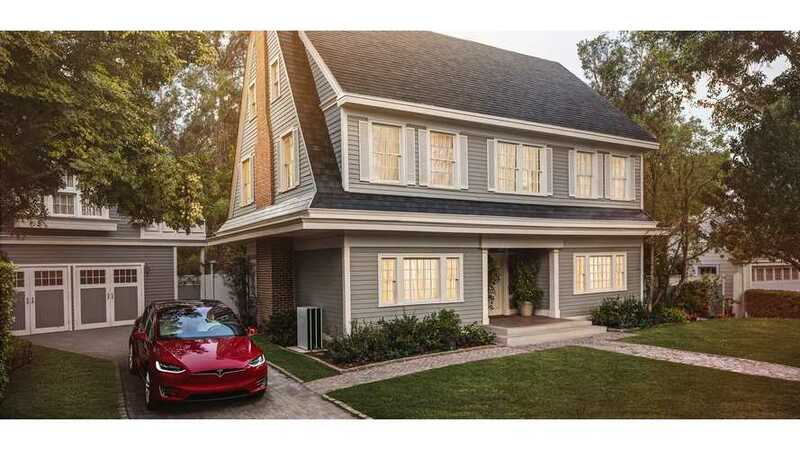 Installations performed by Tesla, Inc.’s wholly owned subsidiary SolarCity Corporation." Regardless of the missed deadline, the first solar roof installation should be ready anytime soon this summer.